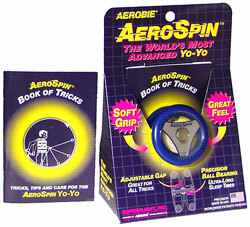 Don't miss your chance to win an AeroSpin Yo-Yo! Never seen these yo-yo's. I will be on the look out for these.